It is common for dogs to lose their deciduous teeth as they grow older. But it is not a good sign if the loss persists for a long time; especially the loss of incisors and the small teeth in the front. Loss of teeth in your pet is indicative of a serious underlying health problem or an injury. Do not neglect it but have it assessed at the earliest before the problem gets out of hand. #2: What Is The Solution? Listed below are a few of the common reasons for tooth fall in dogs. Periodontal diseaseThis disease surfaces when there is an inflammation of the periodontium or the structures around the teeth. It is one of the most common causes of teeth loss in pets. Poor dental hygiene leads to the build-up of tartar which when neglected will cause inflammation of the gums and the loss of soft tissue and bone around the teeth. It can even damage the jaw. You can prevent severe problems by maintaining good oral hygiene and getting your pet's teeth cleaned on a periodic basis. Injuries: Teeth loss can also result from injuries and trauma. Any severe impact on the head or mouth during playing or due to an accident can lead the loosening of teeth and eventually fall out. Digestive disorders: Poor diet lacking in nutrition will lead to teeth that are weaker and prone to decay and plaque. This also effects the tooth enamel and delay development of teeth. Falling of deciduous or baby teeth: Not all baby teeth fall out when they should or on their own. As a result when the permanent teeth appear they are misaligned and overcrowded and lead to irregular fall of teeth. If the condition is not treated it leads to dentigerous cysts. Your vet can remove them under general anesthesia. Leads to dentigerous cysts. Hormonal issues: Hormonal imbalances and deficiencies lead to the loss of bone mineral, its content, and strength. The weakened tooth anchorage leads to the incidence of periodontal disease and loss of teeth. To resolve this problem your vet will prescribe soy isoflavones which will restore the mineral count. Canine distemper: It is a contagious viral disease of the respiratory and gastrointestinal disease which leads to the destruction of the cells that produce the tooth enamel and make them susceptible to erosion. Vets normally do restorative therapy to treat enamel deficiency; though it is not a permanent solution it does protect the enamel. Chewing on rocks: Some dogs have the habit of chewing on rocks either out of boredom or due to a habit developed during periods of starvation or even just to gain attention. But this habit leads to fracture of teeth and even breaking them. Sometimes chewing on wrong toys that are hard and rigid will crack teeth. Ensure that you take your dog for dental cleaning every 6 months to prevent tartar and plaque buildup. Make sure that you use the right toothbrush and toothpaste meant for dogs to clean the pet's teeth and eliminate all dental woes. It is always recommended to seek out a professional to determine the reasons for your pooch's loss of teeth. 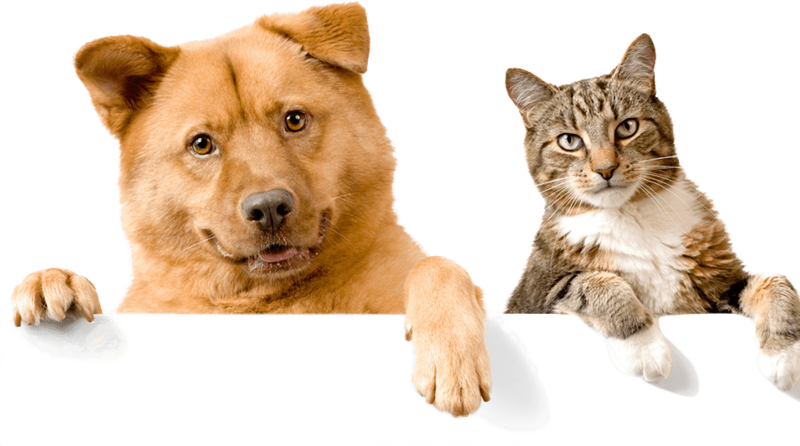 The veterinarian will be able to run tests and help to better diagnose for any medical conditions that your canine companion might be facing.